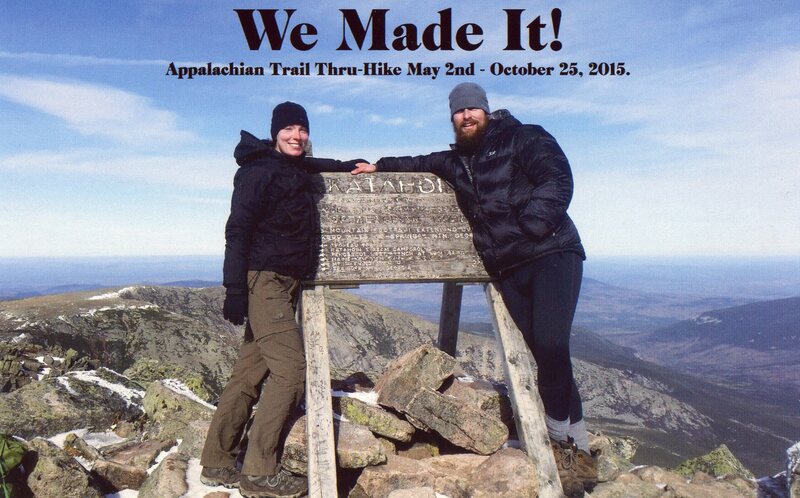 My grand-nephew, Paul, and his fiancée, Christina, completed a six-month, 2,189-mile hike of the Appalachian Trail. Very impressive! This entry was posted on 25-Oct-2015, 6:00 pm and is filed under Family. You can follow any responses to this entry through RSS 2.0. You can leave a response, or trackback from your own site.